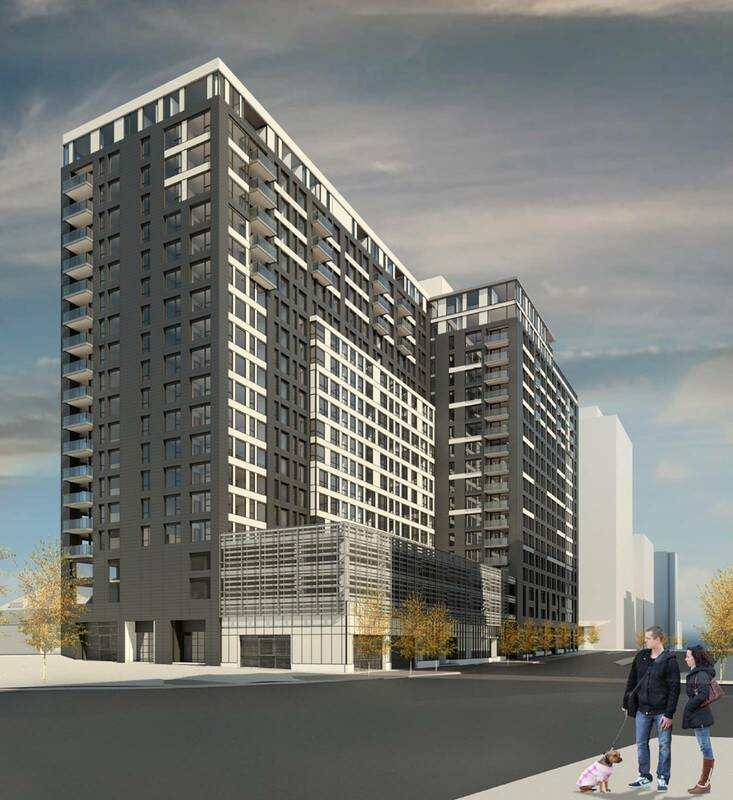 A condominium project called the Coloradan is exciting news for the Union Station Neighborhood in Denver. Condos currently available for sale in and around Union Station are below. 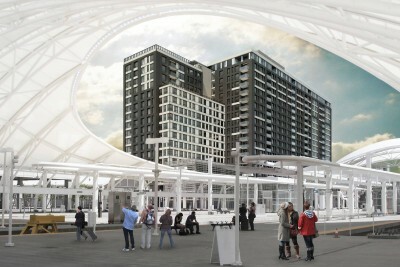 The Coloradan is going to be a beautiful building to see as travelers pull into Union Station. 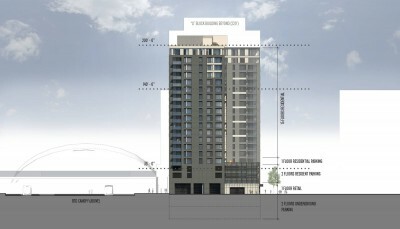 DenverInfill says that it is going to be a 19 story 342 unit building. 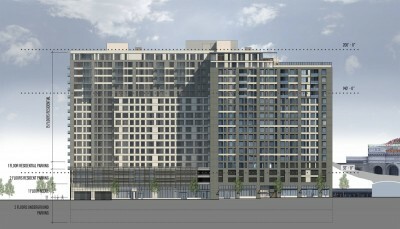 There will be retail on the main floor, about 450 parking spaces, and 348 bicycle parking spaces. The coolest feature will be a bridge over the rail platform from the 2nd floor of the building. See all the features on the DenverInfill website here. My favorite pictures of the new building are below. Scroll down to see all the current condos available for sale by Union Station. The most recent Denver Real Estate News is always available at www.News.DenverHomeSales.Info . Parking Spot ONLY!! Must be an owner of a condo at Brooks Tower. Seller is willing to pay 1 / 2 of the assessment.